Paracord is an amazingly useful item that came to light during World War II. Our troops quickly learned it’s many uses and here is one designed for survival and self defense. 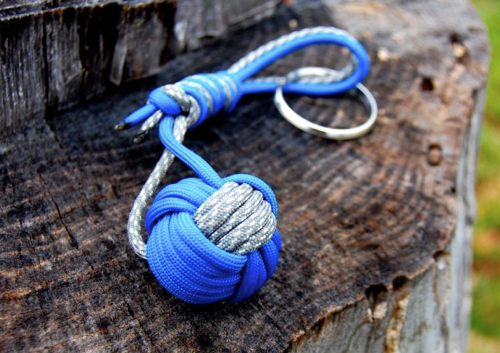 By fastening a steel ball inside loops of paracord, you’ll have an effective weapon and the cord can also be used in dozens of creative survival techniques.